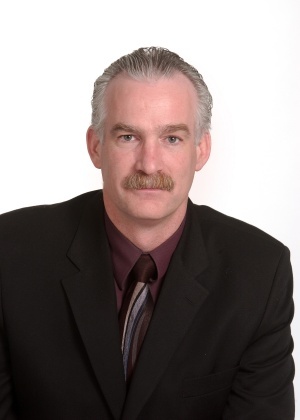 Ask A Bel-Aire MARKET EXPERT! DESCRIPTION BEL-AIRE HIDEAWAY! Stunning architecture. Exceptional quality. ONE OF BEL-AIRE'S MOST COVETED STREETS. 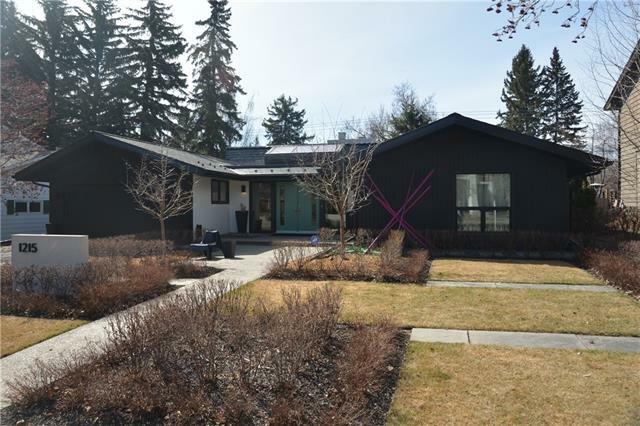 This amazing updated property has a well thought out elegant design and features a 4,326 SQ FT BUNGALOW STYLE MAIN FLOOR w/an incredible master bdrm suite with his and hers ensuites, spacious sitting area, fireplace and garden door to deck. This incredible home has a dramatic grand foyer w/fireplace, library, media room, gym,a safe room w/built in gun storage and custom built ins throughout. THE UPSTAIRS SPACE IS BREATHTAKING with a full wall of huge windows, great sized bdrm, full bath and large open living areas offering potential for many uses (could be a spectacular art or music studio). 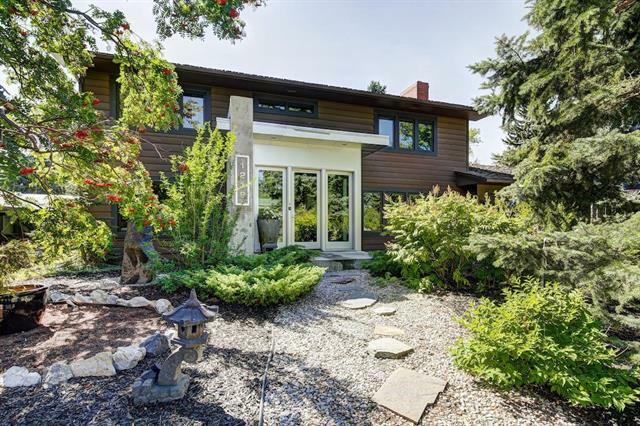 The INCREDIBLY PRIVATE 12,000 SQ FT LOT has a secluded zen feeling front courtyard, gorgeous paradise back yard patio and deck w/fireplace and a secure gated side drive. This exceptional property is just a STONES THROW TO CALGARY GOLF & COUNTRY CLUB, Britannia Mall and a short commute to downtown. Home for sale at 79 Bel-Aire PL Sw Calgary, Alberts T2V 2C3. 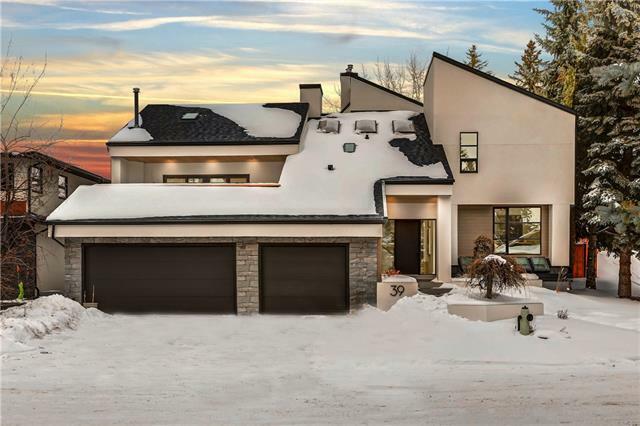 Description: The home at 79 Bel-Aire PL Sw Calgary, Alberta T2V 2C3 with the MLS® Number C4223952 is currently listed at $2,465,000.